The annual meeting shall be held on 03 - 07 July 2018, in Bangkok, Thailand. 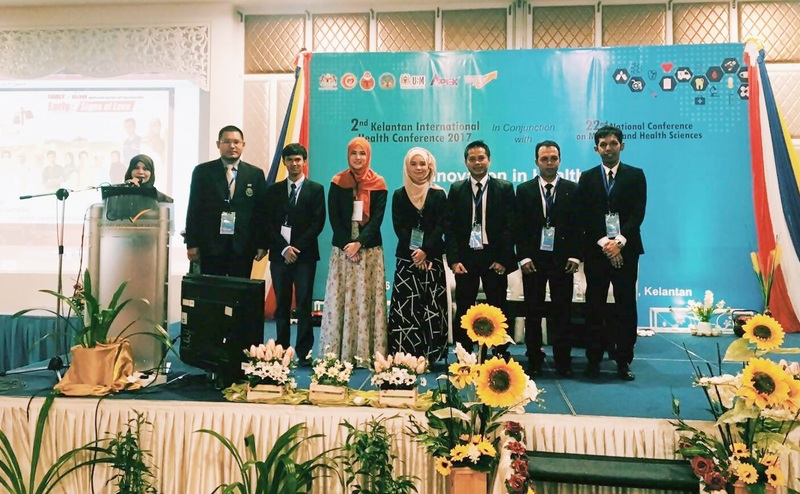 It will bring together participants from both countries which consist of Narathiwat, Yala, Sonkhla and Satun provinces from Thailand and Kelantan, Perak, Kedah and Perlis states from Malaysia. As always, a broad range of health issues concerning the provinces and states shall be discussed in this bi-lateral meeting. Venue : Grand Riverview Hotel, Kota Bharu, Kelantan, Malaysia.